January 10, 2019 — House Democrats on Tuesday, 8 January, introduced a series of bills that would block the Trump administration from permitting offshore drilling in various regions of the U.S. exclusive economic zone. Opponents of offshore drilling claim the practice could devastate both the environment and the economies of coastal communities, with the fishing industry particularly at risk. The moves came as the administration plans to release its vision to explore for fuel deposits in U.S. waters. In late November, NOAA Fisheries authorized five companies to use seismic air guns to survey the Atlantic Ocean floor from New Jersey to Florida. The survey results would then be made available to oil and gas companies who would seek drilling permits. 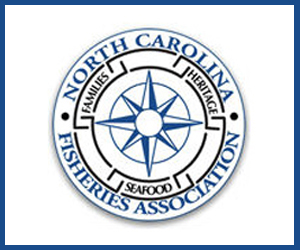 March 7, 2018 — A much-lobbied bill about an oily fish that nobody eats died in the House of Delegates — but with a promise by some proponents and stern opponents to work together to push for permission to catch more. The bill, backed by the Northam Administration, was an effort to deal with the Atlantic States Marine Fisheries Commission’s sharp, 41.5 percent cut in a Chesapeake Bay quota for menhaden. 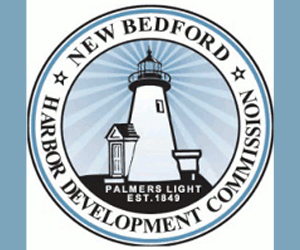 But the administration and Omega Protein, the owner of the Reedville plant that processes menhaden from the bay, agreed to stop fighting over the bill and work together to convince the Marine Fisheries Commission to increase the quota. 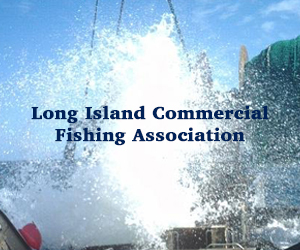 The regional commission last year approved a more than 36,000-metric-ton cut in bay quota for menhaden caught by drawing huge “seine” nets around schools of the fish and then hauling them up onto so-called “purse seine” fishing vessels. 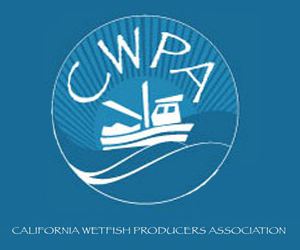 Currently, the old marine fisheries commission quota of 87,216 metric tons for fish caught is written into state law. Knight had proposed removing the reference in state law to the 87,216 tons and empowering the head of the Virginia Marine Resources Commission to set a new quota after appealing, and hopefully winning, an increased quota from the regional body. Virginia Secretary of Natural Resources Matt Strickler had argued that keeping the old quota in the Code of Virginia risked sanctions that could include an outright ban on menhaden fishing in the bay. Environmental groups — including the Chesapeake Bay Foundation, League of Conservation Voters and Nature Conservancy, as well as sports fishermen — argued that the lower quota was necessary as a precautionary measure. They fear too many young menhaden are caught in the bay, a key nursery area for the migratory fish. 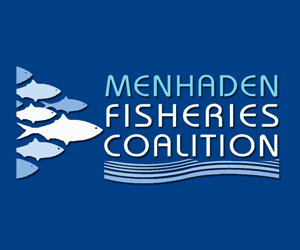 This could put the menhaden population at risk, as well other species, including striped bass and ospreys. January 4, 2018 — The Trump administration is proposing to greatly expand the areas available for offshore oil and natural gas drilling, including off the Pacific and Atlantic coasts. In the first major step toward the administration’s promised expansion of offshore drilling, Interior Secretary Ryan Zinke said nearly all of the nation’s outer continental shelf is being considered for drilling, including areas off the coasts of Maine, California, Florida and Alaska. The proposal, which environmentalists immediately panned as an environmental disaster and giveaway to the fossil fuel industry, is far larger than what was envisioned in President Trump’s executive order last year seeking a new plan for the future of auctions of offshore drilling rights. That order asked Zinke to consider drilling expansions in the Atlantic and Arctic oceans. “This is a start on looking at American energy dominance and looking at our offshore assets and beginning a dialogue of when, how, where and how fast those offshore assets should be, or could be, developed,” Zinke told reporters Thursday. Today, the House Committee on Natural Resources passed H.R. 200, the “Strengthening Fishing Communities and Increasing Flexibility in Fisheries Management Act.” Introduced by Chairman Emeritus Don Young (R-AK), the bill reauthorizes and modernizes the Magnuson-Stevens Act by implementing regional flexibility, tailored management practices and improved data collection for America’s federal fisheries. 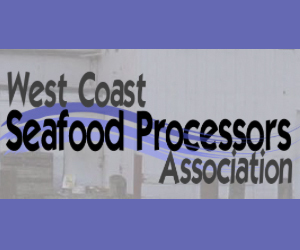 “It has been 11 years since the Magnuson-Stevens Act was reauthorized and when we first passed this law, we saw tremendous success for the fisheries nationwide. Alaska is considered the gold standard of fisheries management and this industry is crucial to our local economy. I am proud to see my bill pass out of Committee today. This legislation will improve the management process by allowing regional fisheries to develop plans that match the needs of their area. 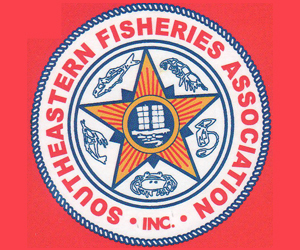 Ultimately, this bill updates the Magnuson-Stevens Act to ensure a proper balance between the biological needs of fish stocks and the economic needs of fishermen and coastal communities,” Rep. Young stated. Click here to learn more about the bill. Ranking Member Raúl M. Grijalva (D-Ariz.) today highlighted the broad-based economic and environmental opposition to H.R. 200, today’s highly partisan rewrite of the Magnuson-Stevens Act, which governs fisheries and fishing quotas across U.S. waters. 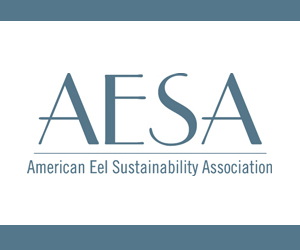 The GOP bill is opposed by the Seafood Harvesters of America and a wide swathe of restaurants and individual commercial fisherman and by dozens of environmental groups, including the Alaska Wilderness League, Defenders of Wildlife, Earthjustice, the League of Conservation Voters, the National Audubon Society, Pew Charitable Trusts, the Ocean Conservancy and the Wilderness Society. Opponents of the Republican bill have written a barrage of letters to Chairman Rob Bishop (R-Utah) and other Republican leaders, including Rep. Doug Lamborn (R-Colo.), who chairs the Subcommittee on Water, Power and Oceans, urging them to reauthorize the Magnuson-Stevens Act and abandon today’s bill, which was written by Rep. Don Young (R-Alaska) on highly partisan lines. The letters are available at http://bit.ly/2nYuEin.